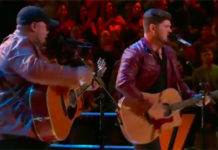 Sundance Head from Team Blake sings ‘Love Can Build a Bridge’ on The Voice Top 8 Live Semifinals, Monday, December 5, 2016. “I think everything’s great. What can you say about him anymore. You blow us away. You have so much passion when you sing and you coupled that with so much talent,” Blake Shelton told Sundance Head. 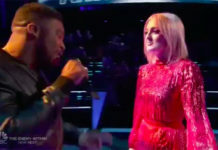 The Voice Top 8 performs live for your votes, results revealed on Tuesday. 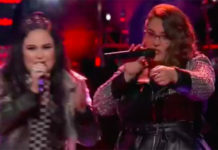 The remaining contestants will perform a solo and a duet number. 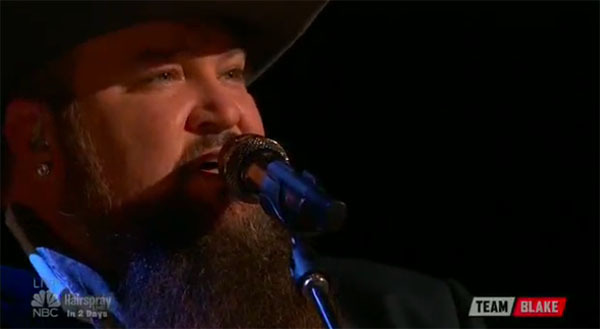 Did you like Sundance Head’s performance? Share your thoughts and views on the comment section below.